Discussion in 'Tutorials and How Tos' started by Wikkid, Feb 12, 2012. Here's an easy and fast way to tie in panels. Here's how to create a body line with filler. If you've ever wanted to round out your square Transformers to create an entirely new aesthetic, here's how it's done. Awesome stuff. Is the adhesive similar to Bondo? How tough is it once dry? 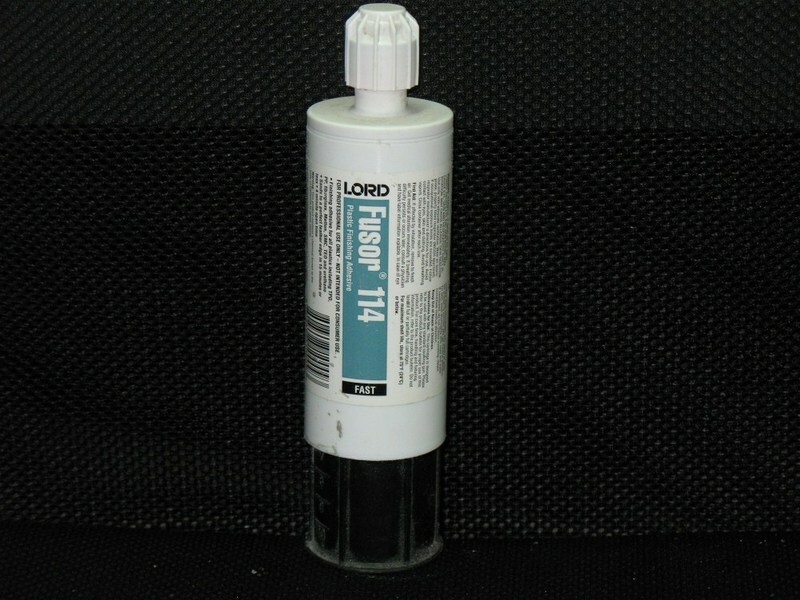 The biggest difference between body filler and this stuff is that the Fusor 114 is intended for plastic and adheres much better. The Fusor is also able to flex without cracking should it be stressed where as a regular filler would just crack and flake off. Once dry, it’s basically its own plastic shell. 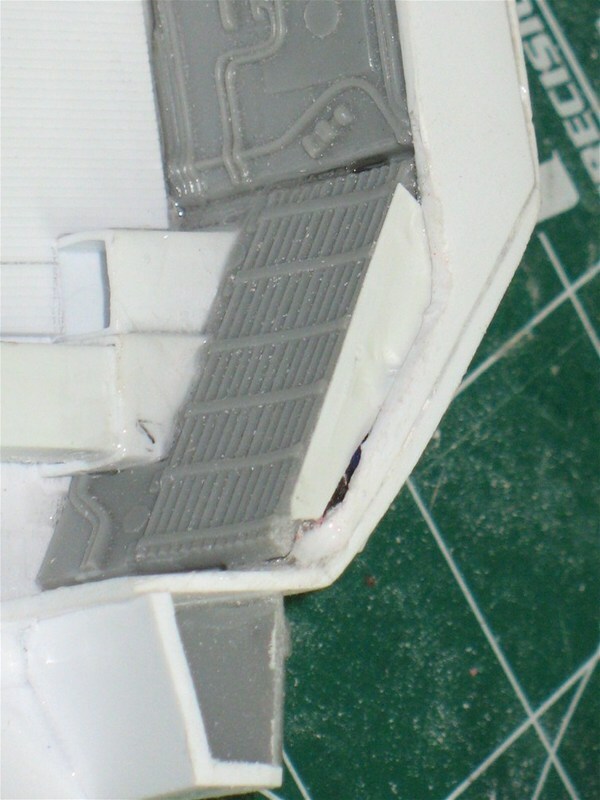 I do say it's tough to sand in the tutorial but that's merely comparing it to its ideal working time. Once mixed you have approximately one (1) minute to get it on as it gels as time goes on, so apply in small doses. Between approximately the 3-10 minute range, it's nice to carve; after ten minutes it becomes very difficult to use a knife on it. After five (5) minutes, sandpaper can be used. After an hour or two, it's fully cured.